Located in the Middle East, Dubai is one of the seven emirates that constitute the United Arab Emirates (UAE). It’s considered the most cosmopolitan city in the region and is popular with tourists from all around the world. If this is your first trip to Dubai, Jumia, Nigeria’s No. 1 Shopping Destination, highlights few things you should keep in mind. The UAE is a Muslim country and their culture is heavily influenced by Islam. In general, you should be respectful of the local customs, wear modest clothing in public and follow guidelines provided by the staff at your hotel or at various tourist attractions. 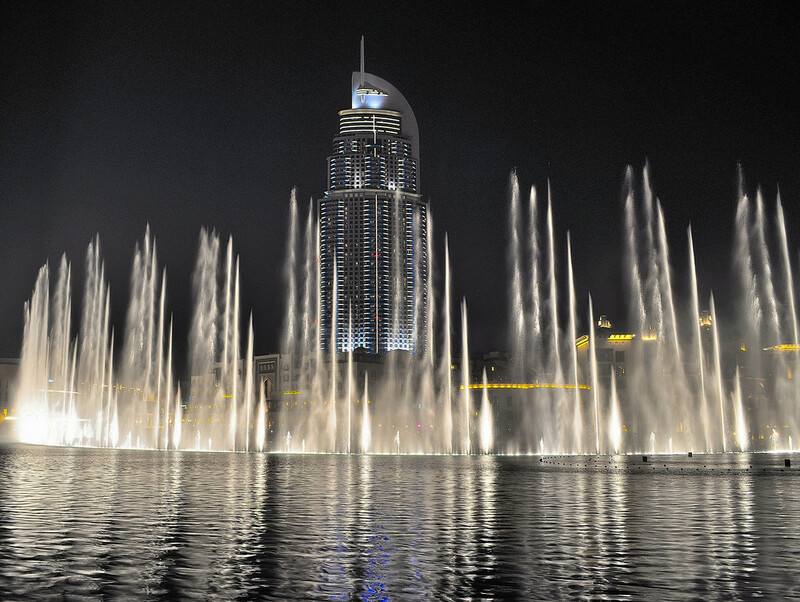 Dubai has a hot and humid climate, especially in the summer. So the best time to plan a trip to the city is between the months of October and March. Try not to visit during Ramadan (Muslim Holy Month of Fasting) as eateries will be closed and you won’t be able to eat or drink in public during the daytime. It’s also a good idea to dress conservatively even if you’re visiting during the summer. It’s easy to get around in Dubai thanks to the Dubai Metro, bus network, Dubai Tram and taxi service. The Metro starts from the airport and can take you to Jebel Ali which is at the other end of the city. Several tourist hot spots are also connected by the Metro and taxis are available for those that aren’t linked yet. Taxi fares are very reasonable if you want to pay with cash. Alternatively, you can also purchase a prepaid card which can be used for the Metro, buses, Tram and taxis. The official currency in Dubai is the UAE Dirham. Credit cards are accepted at most places in Dubai but it’s also useful to have an internationally active ATM card. This will let you withdraw from the local ATM’s in Dirhams and pay for various expenses. With beautiful beaches, bustling malls, grand mosques, heritage museums and old markets, Dubai offers an endless series of activities for any visitor. The city is home to the Burj Khalifa, the tallest building in the world. Located on Sheikh Zayed Road, you can find the Dubai Mall which houses the Dubai Aquarium along with an Underwater Zoo. If you prefer some sun and sand you can head to the Jumeirah Beach. Dubai is a Muslim city, kissing, cuddling, and even holding hands in public are not only frowned upon by many but actually illegal. All too often, naive foreigners are arrested for committing indecent acts. This is just one example of actions that might be legal in your own country, but aren’t in Dubai. Others include drinking alcohol in public (except at licensed establishments) and giving someone the middle finger. Committing any of these offences may see you fined, stripped of your passport, and thrown in jail.